Syncing multiple email address per record on the Nonprofit Success Pack? Is it possible? 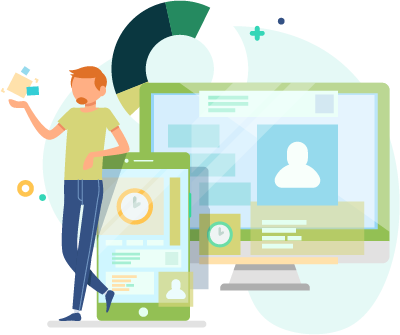 Do you have a record in your CRM that has multiple email addresses and you want them to sync to Mailchimp, Constant Contact, Drip or any of our other supported marketing automation solutions? Does the current matching SyncApps algorithm also include the Contact's name? Or is it strictly on the Email field alone? SyncApps only integrates 1 standard email field or 1 custom email field. We also integrate the standard Email Opt-Out or 1 custom Opt-Out field too. 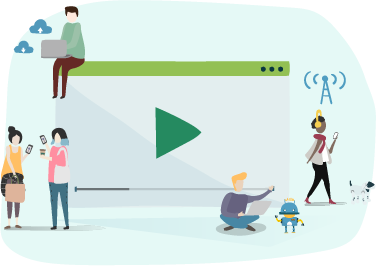 The reason for this is our matching algorithm is based on the fact that in marketing automation solutions each record can only send to one email address as the software houses only 1 standard email field per record. 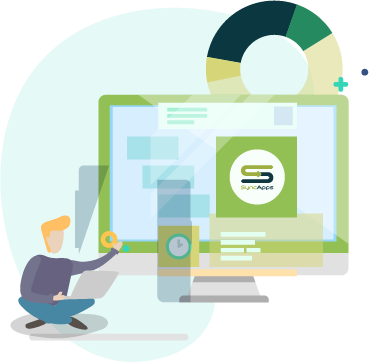 SyncApps will integrate any of your contacts with this email in it, and if not, will skip the record so most nonprofits use a workflow to always populate the standard Email field with one of the emails on their record regardless of preference. Note: If using a custom field for email address "Allow override of email address mapping" in Step 4 feature needs to be enabled on your plan. Contact our 24/7 Support Team now. Here is an example: Since we sync currently to the "Email" field then it should work fine for managing syncing records over to Mailchimp with the "Email" field filled in, however, if you want to use a non standard opt-out field we allow in our plans then only 1 custom Email Opt-Out can be mapped to Mailchimp *Unsubscribe field in SyncApps. If you have any questions, drop an email to our 24/7 Support team. Our Help Centers have a new look! We’ve been working hard to bring you a new Help Center experience. These changes provide an easy-to-understand experience that guides you to relevant content with less effort. This is the first step, so keep an eye out for more improvements in the future. 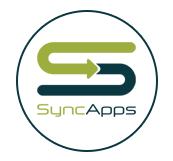 1000s of Small Businesses, Nonprofits, Enterprises integrate software using SyncApps®, the #1 Integration Cloud for Business. Start your trial. Watch how others just like you integrate their CRM, Financials, Marketing, eCommerce, Support and other applications. Choose a SyncApps subscription plan that's right for you. Downgrade, upgrade or cancel any time. Start integrating your data today! © 2009 Cazoomi.com, All rights reserved.